With strong interpersonal skills and an ability to communicate at all levels, along with a flair for writing content for a diverse range of media, the chosen candidate will be responsible for working alongside our senior team to deliver a wide variety of support services. This role is for those with experience in marketing, offering significant potential for progression with a philosophy of promoting from within the business as more senior vacancies arise. The position would be ideally suited to a graduate who has either studied marketing, PR, events or business. 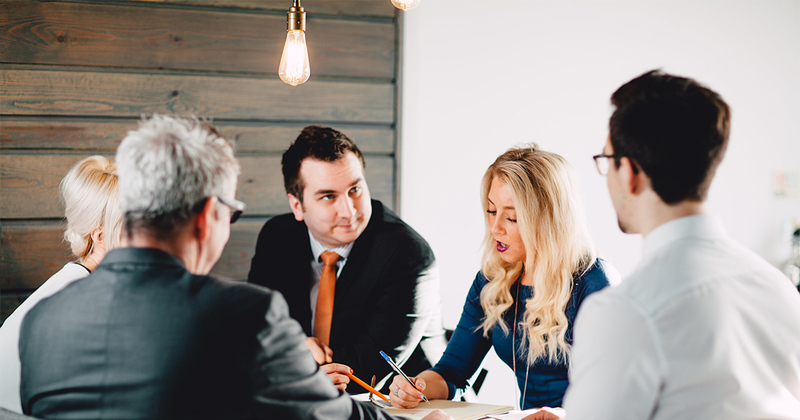 Client Relationship Managers are ultimately responsible for delivering quality, value and creative services for a range of clients whilst managing and growing their area(s) of the business. They oversee and manage the work of the account executives and creative staff and reports to the Operations Director who has overall responsibility for their division. The Client Relationship Manager collaborates and shares learning and experiences with the Operations Director and the wider team. An important part of their job is to constantly drive new ideas and concepts that ensures client satisfaction – via innovative value-adding service delivery.